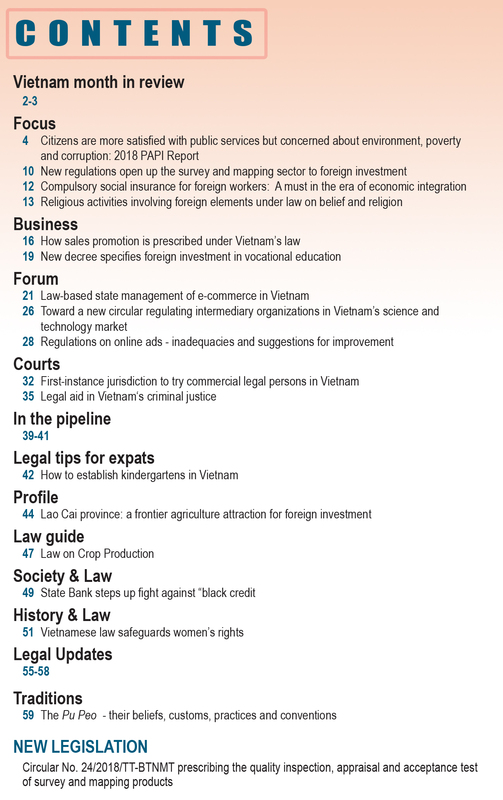 From September 1, every overseas Vietnamese who is permitted to register permanent residence in Vietnam or is an intellectual, an expert or a skilled worker entering Vietnam to work for at least one year at the invitation of a Vietnamese state agency may no longer import free of duty one car or motorcycle as his/her personal effects. This is amongst the new regulations on duty-free quotas in Government Decree No. 134/2016/ND-CP, detailing a number of articles of, and providing measures to implement, the Law on Import Duty and Export Duty. According to Prime Minister Decision No. 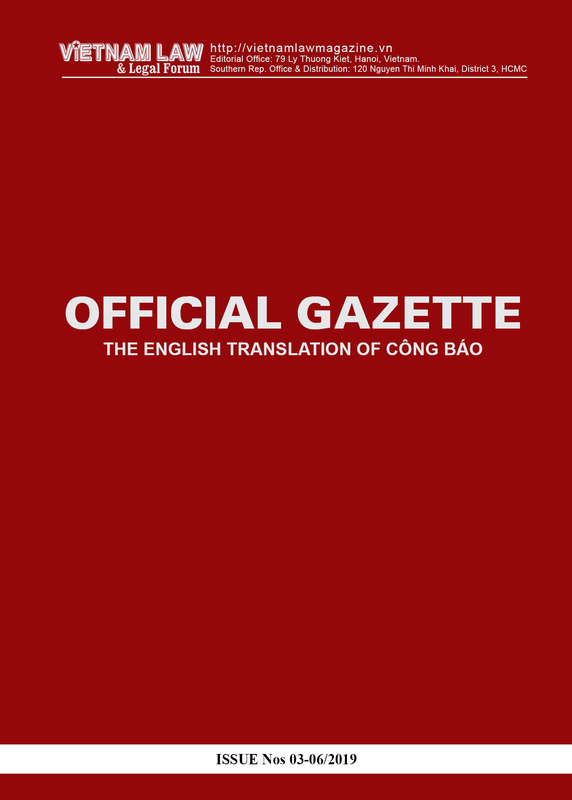 31/2015/QD-TTg dated August 4, 2015, each of the above-mentioned subjects is entitled to one duty-free car or motorcycle when entering Vietnam. However, the Ministry of Finance has detected several cases in which foreigners and overseas Vietnamese took advantage of this preferential policy to evade import duty on foreign luxury cars imported for sale to Vietnamese individuals and organizations. 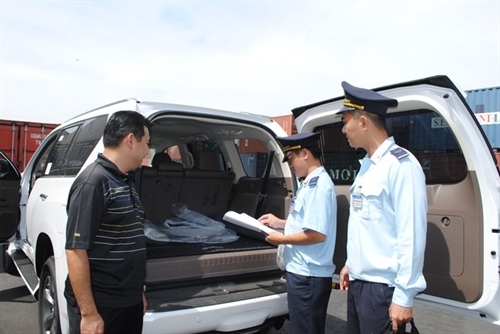 Though more than 1,000 cars have been imported as personal effects of overseas Vietnamese returning home over the recent years, only fewer than 100 cars have been registered under their names for their personal use. The rest has been sold to other organizations and individuals in Vietnam. To end this situation, Article 7 of the new Decree abolishes this policy. 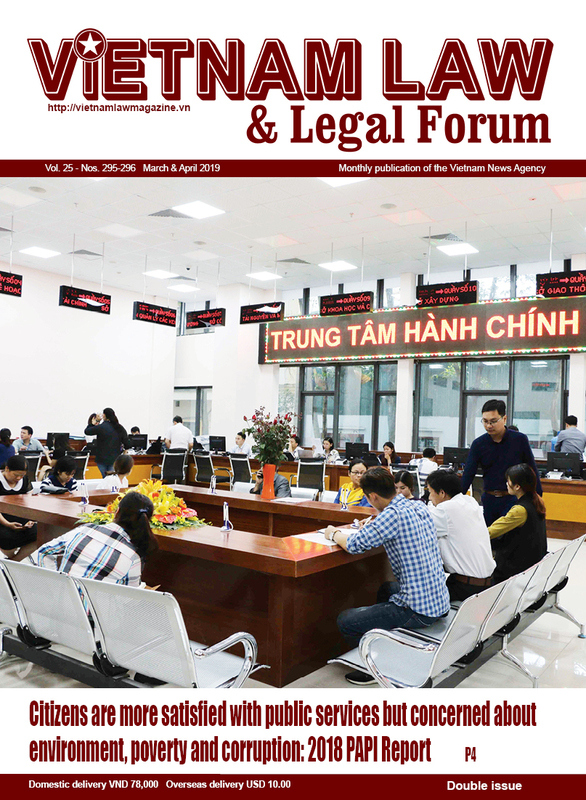 The new Decree also annuls the duty-free quotas of commodity items for daily-life needs of diplomatic missions, consular offices and representative offices of international organizations entitled to privileges and immunities in Vietnam, such as televisions, refrigerators or air conditioners. It only provides duty-free quotas of commodity items liable to excise tax, including automobiles, motorcycles, liquor, beer and cigarettes, while removing provisions on duty-free temporary import of cars and motorcycles in excess of the set quotas. It allows every foreigner to carry along on his/her entry or exit one and a half liters of liquor of 20 percent or higher volume; two liters of liquor of under 20 percent volume; and three liters of alcoholic beverage or beer. Regarding cigarettes and cigars, he/she may also enjoy duty exemption if carrying up to 200 cigarettes, 20 cigars or 250 gram of tobacco shreds.